The official trailer for Disney-Pixar’s Incredibles 2 dropped yesterday, returning superheroes to the spotlight. The trailer balances comedy with epic action sequences, as Mr. Incredible has to care for his superpowered children while Elastigirl goes out to fight crime. 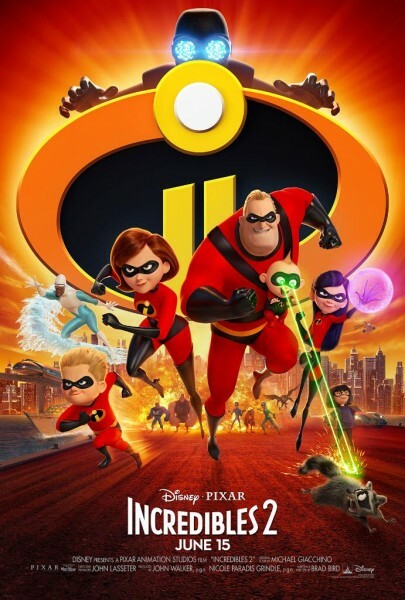 The Incredibles 2 opens in theaters on June 15th. Universal unveiled a new teaser for Jurassic World: Fallen Kingdom that features tons of terrifying dinosaur action. The studio announced a new full trailer will debut on Wednesday, April 18th, and the teaser shows fans a glimpse of what they can expect. Jurassic World: Fallen Kingdom opens in theaters June 22nd. See the teaser video below! Electronic Arts has announced a new game mode coming to its popular Star Wars: Battlefront 2 universe. 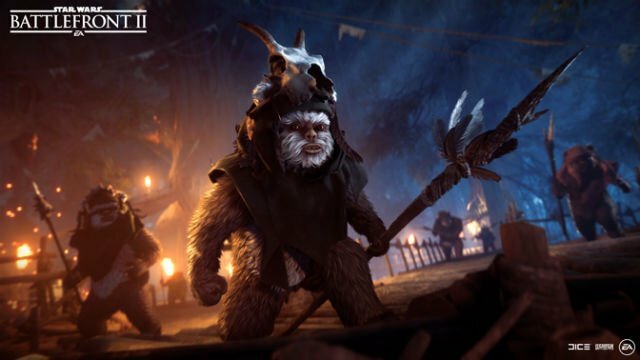 An update called Night of Endor will launch on April 18th, including a new game mode called Ewok Hunt, where players try to take down Stormtroopers as ferocious, furry Ewoks. This update will also introduce character cosmetics, which can be purchased for real money or in-game currency. 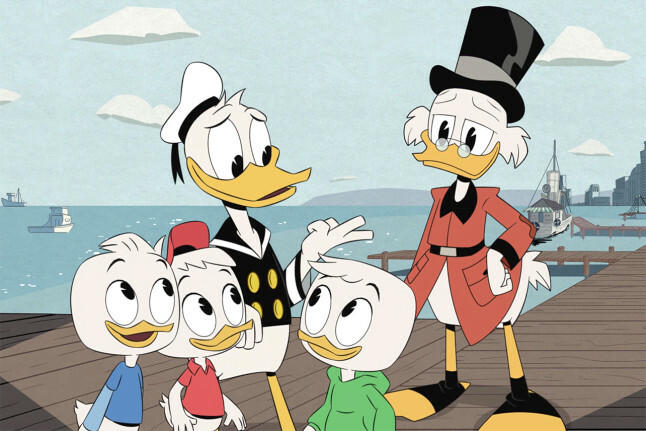 Actor Lin-Manuel Miranda will be headed to Duckburg in a new episode of DuckTales set for Friday, May 11th. This episode is a part of Disney Channel’s “Duck Week” promotion, which will extend into summer. Miranda will be voicing Fenton Crackshell-Cabrera, better known as the hero Gizmoduck, in an episode titled Beware the B.U.D.D.Y. System!